When published in 1969, George White’s book on making American Indian moccasins was the first comprehensive treatise on the subject and it remains so today. After George’s death, it has been published by his son Frank. Frank White decided to retire from publishing in 2013, Crazy Crow acquired the rights to the book. 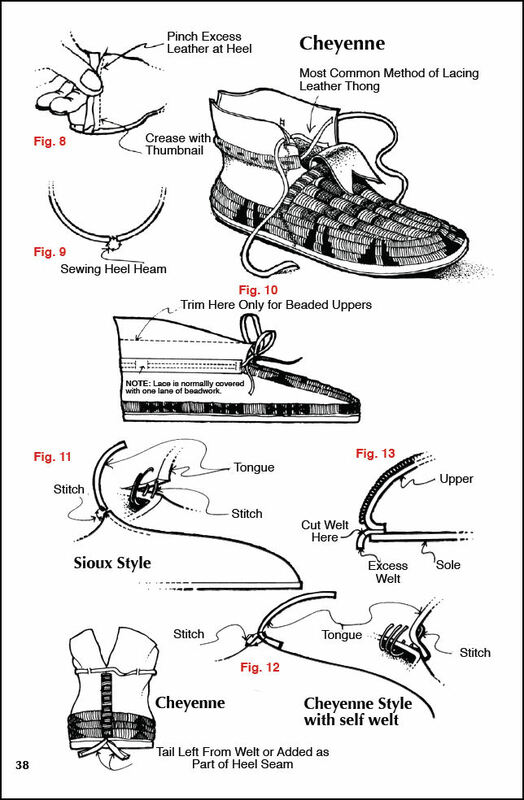 As the last print run was exhausted, we decided to build upon George’s excellent work by adding our detailed Plains Hard-Sole & Soft Sole moccasin instructions with detailed illustrations, along with a number of full color photos of different moccasin styles. 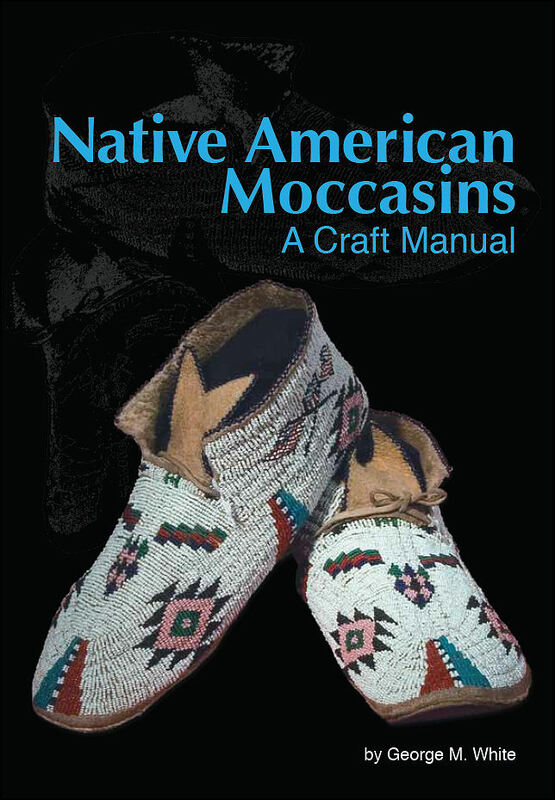 We are pleased to make this new revised and expanded edition available and hope that it will bring many hours of pleasure to anyone who is interested in producing authentic, Native American footwear or moccasins. Since it was first published in 1969, George White’s book on making American Indian moccasins has been the most comprehensive and diverse work on the subject, and it remains so today. 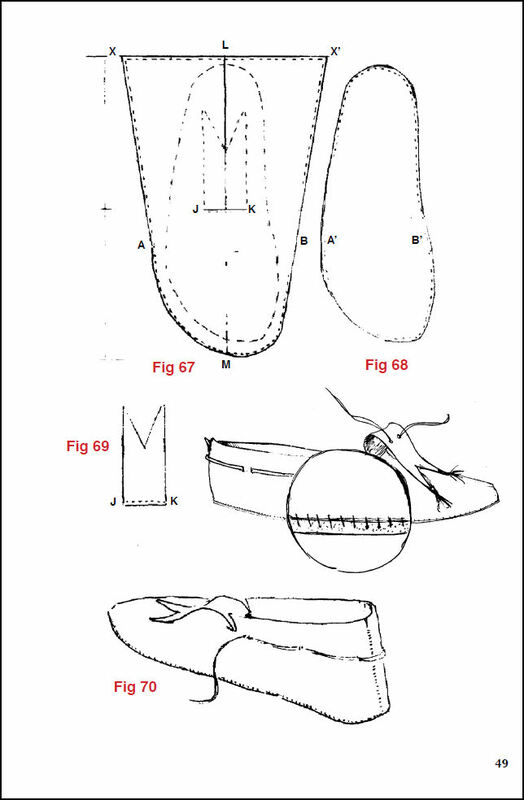 The detailed instructions on measuring, pattern making, fitting and constructing moccasins allow the reader to produce 26 different types of moccasins that are authentic and that will fit the foot. 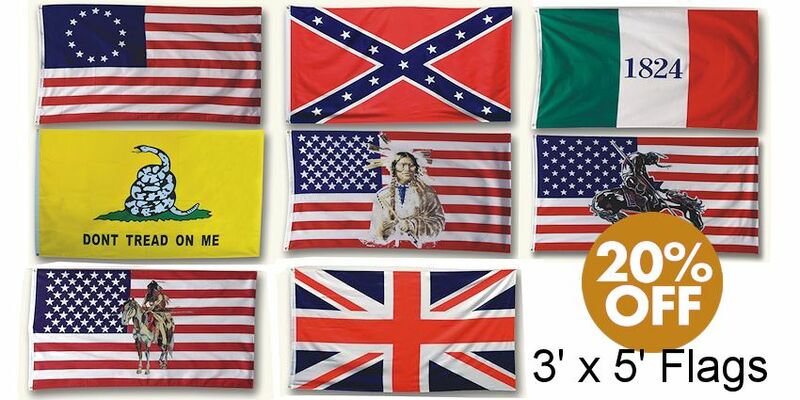 This expanded 3rd. 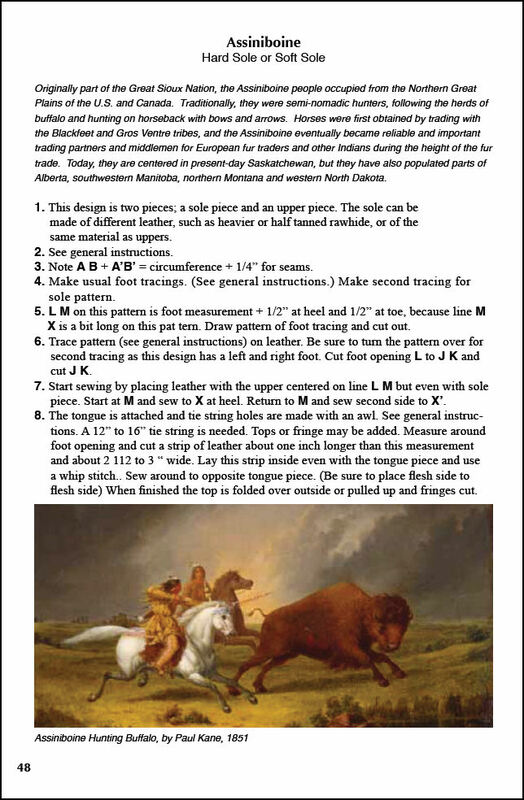 Edition contains historical information on the thirty tribes covered, along with comprehensive new instructions on making Cheyenne style, hard sole moccasins and Northern Plains soft sole moccasins. The addition of 47 full color photographs of moccasins from many different tribes across North America makes this a wonderful reference for both collectors and craftworkers alike. 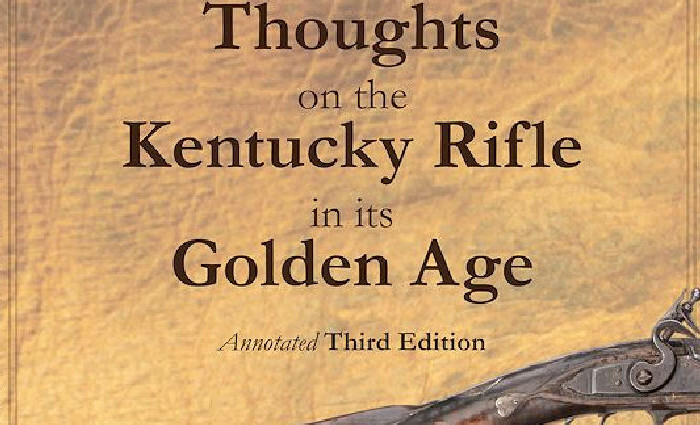 A last minute addition includes an 8 page essay by D. G. Wood entitled “Introduction to Rawhide, Buckskin & Leather”, along with 12 period photographs of American Indians tanning hides and 8 illustrations of the tools they used. Soft Cover, 88 pages, 44 color photos & illustrations, with 43 pages of moccasin patterns and instructions and 21 historic period photographs. Item 4105-003-900, Paperback, 80 pages, 11 color photos & illustrations, 42 pages of illustrations. Having been a rather serious student of the construction techniques and beadwork decoration details of Native American moccasins for more than 50 years, and having made a few pairs myself, I feel uniquely qualified to offer this brief editorial review of Rex Reddick and Barry Hardin’s revised third edition of George White’s book, Native American Moccasins, A Craft Manual. Modern revisions of earlier works are not always better; for example the Carrie Lyford book on Quill and Beadwork of the Western Sioux. 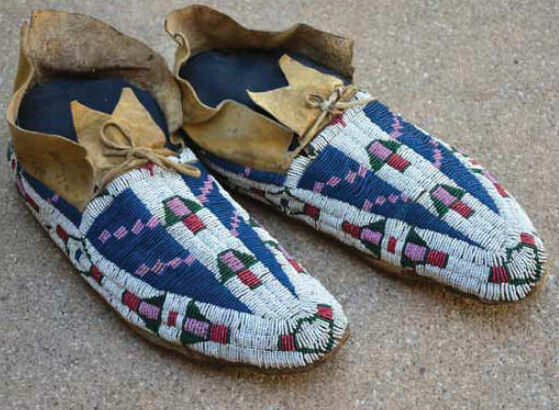 Several years ago when this excellent reference on Sioux beadwork was reprinted in a later revised edition, the editors chose to update the cover photo with what they assumed was a classic pair of Sioux moccasins. Unfortunately, the pair they chose to feature on the cover with the Thunderbird featured in the vamp was not Siouan, and clearly a rather unmistakable pair of Cheyenne moccasins! Mistakes like this in reference material are important, because they create false impressions for future students, and these unintended consequences can be difficult to reverse once formally in print. 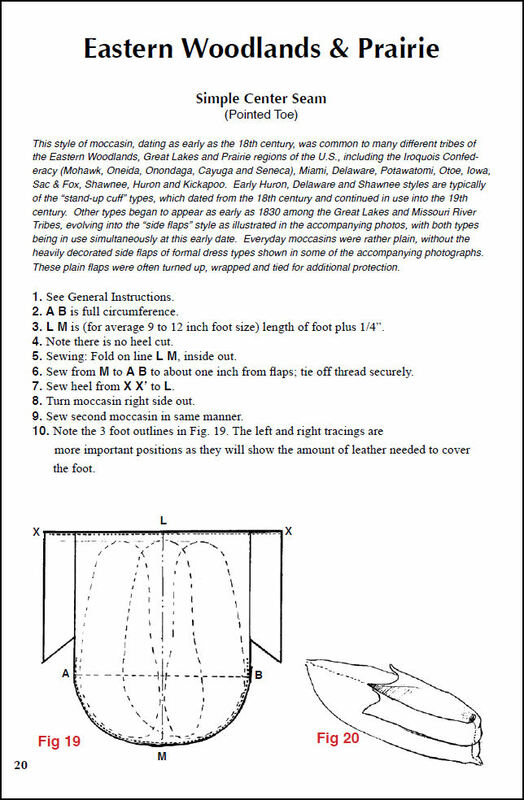 I am pleased to report that in this update to George White’s 1969 reference book, not only did Rex, Barry, Darry, and the rest of their knowledgeable team did not make any mistakes; the added updates to this classic moccasin construction reference make it much better, and will help future students better understand the construction and decoration of Native American footwear. 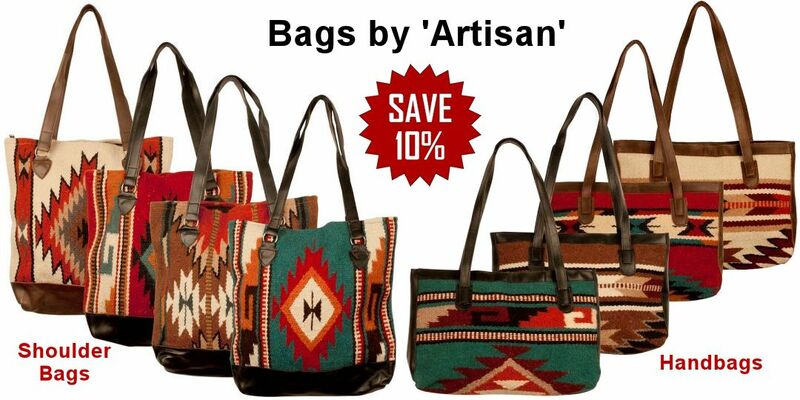 As the editors point out, patterns and construction details are presented for 28 types of moccasins covering more than 30 tribal styles; but if the tribe you are interested in is not specifically covered, the variety of styles presented should get you close. The update and expansion to the construction and decoration details for Plains hard sole moccasins is important because so many tribes used moccasins of this type at some point in their history. This pattern is, of course, excellent for Cheyenne, Arapahoe, Sioux, Crow, Kiowa, Comanche, and other tribes who adopted this footwear for their life on the Plains, but also with some modest adaptation, these same patterns can be used for Prairie tribes such as the Iowa, Osage, Otoe and others as they transitioned from the woodlands in the north to the Southern Plains and Oklahoma Reservations. I have spent a good deal of time researching this particular type of moccasin over the years, and would offer a few specific observations for the “graduate students” in the audience. 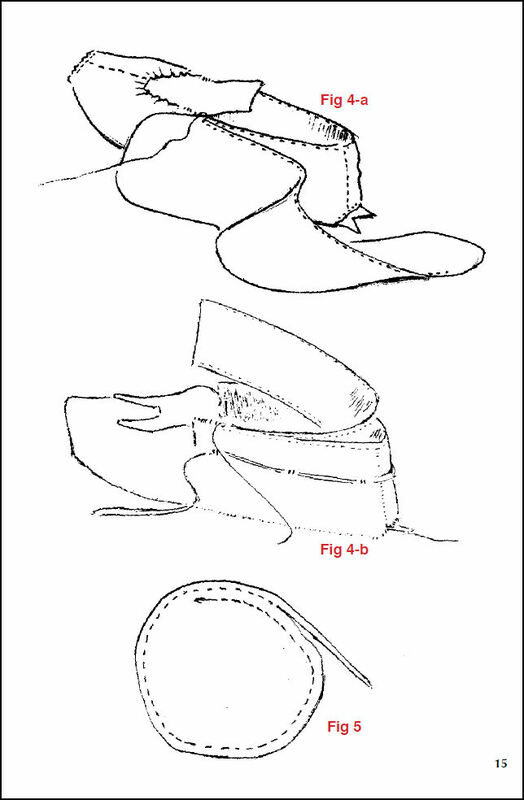 I believe that one of the most important aspects of Native American moccasins in attributing construction details to a particular tribe is the shape of the sole. There are little details that offer a great deal of insight into tribal affiliation and I will offer two brief examples that are important here. The proper historic shape of the heel on Cheyenne moccasins is more “square” than “round”. The moccasin shapes shown on page 42 in this book represents represent the patterns that Reese Kincaid issued to Cheyenne women during the early 1900s so that Cheyenne moccasins made for the Mohonk Lodge tourist business would fit “white” feet! 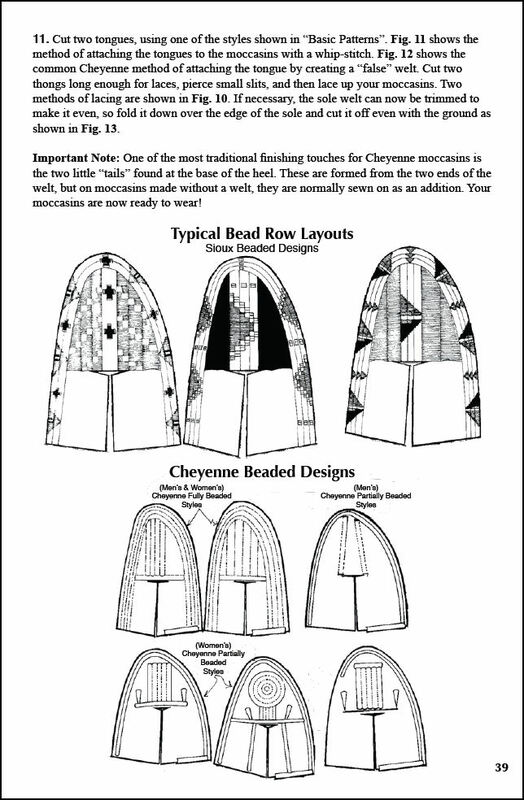 During this same period, Cheyenne moccasin makers continued to make moccasins for their own native use that retained the proper Cheyenne shape. 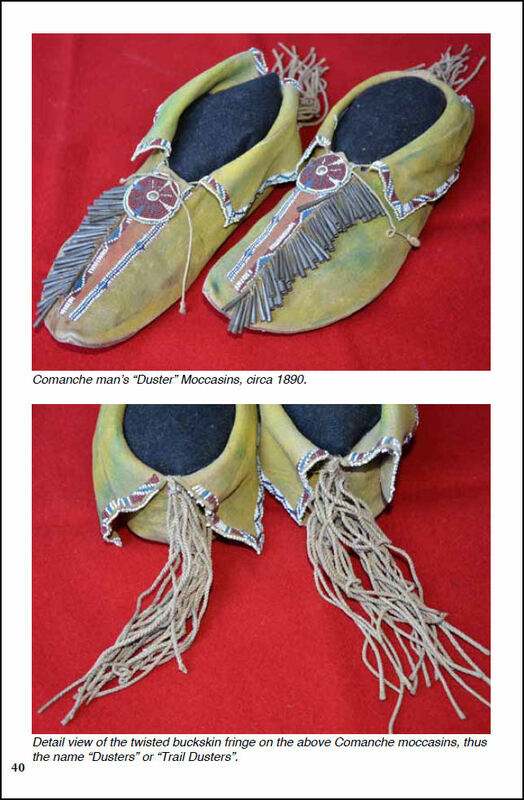 The second example concerns the proper shape of Comanche moccasins and is highlighted by the classic 19th century pair highlighted pictured on page 53 in the section of updated color photos the editors have added in this edition. If you look very closely at the toe of the sole, you will notice that the toe comes precisely to a point. 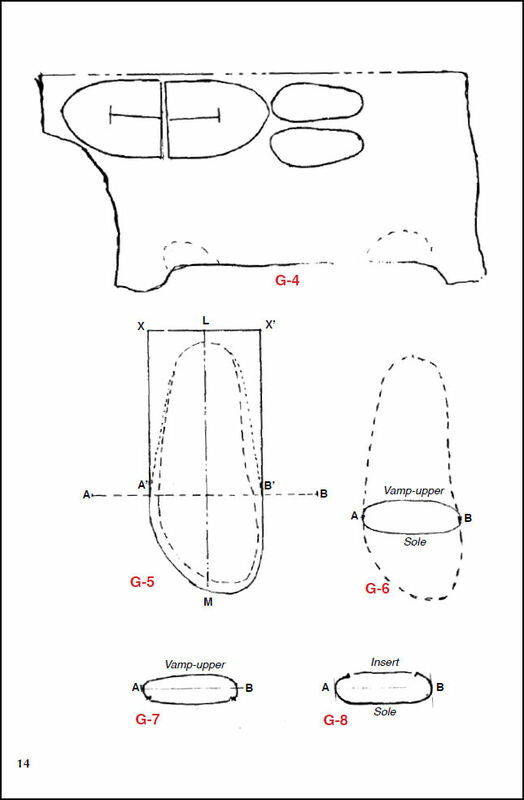 This is important, because my research in this area for both men’s and women’s footwear is that this is the proper historic shape for Comanche footwear. In order to make a modern pair look precisely like a historic pair from a particular tribe, the craftsman will have to pay some added attention to the shape of the sole. How you make a historic tribal sole shape fit a modern white foot is an exercise left to the student. Last, but certainly not least, I want to recognize Darry Wood’s expert commentary on rawhide, buckskin, and Southeastern moccasins as I cannot think of an individual with more expertise or experience in these areas. Having constructed a number of moccasins over the years, I learned early that using the best materials was extremely important to achieving a satisfactory result. In my own work I only use quality rawhide for the hard sole moccasins and smoked brain tan for the uppers. Darry’s introduction on hides and their processing, along with the added historical photos, will provide readers a solid baseline knowledge in understanding the basic materials best suited to moccasin construction. For those readers interested in early Southeastern material culture, Darry’s updated moccasin patterns and photo examples provide some of the best insight on these rare items that I have seen in print. 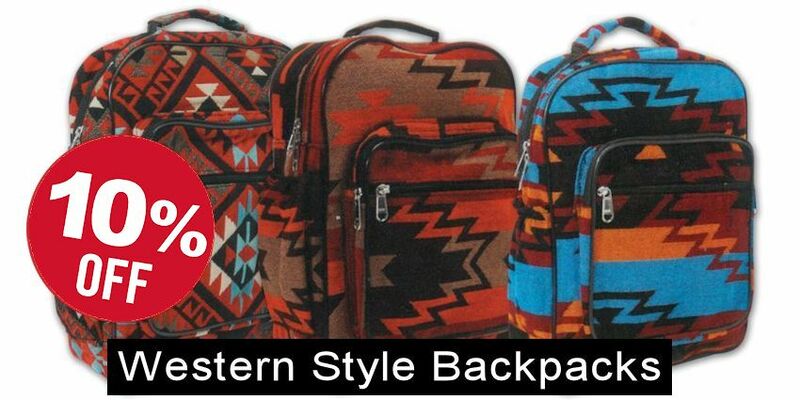 Overall, the added patterns, the superb commentary on rawhide and buckskin material, the new color moccasin examples, and the added historic photos make this third edition the reference book that every craftsman will want in his library, and I give the editors high marks indeed for their effort.